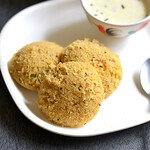 Instant Quinoa idli recipe with semolina/rava/sooji and curd. This is my very first post using quinoa. Quinoa is a super natural grain which is gluten-free, high in protein , fiber, vitamins and minerals. Quinoa is not called as thinai in Tamil. There is no proper Tamil word for quinoa (Keen-wah). But many of us think quinoa is very similar to our Indian Foxtail millet (thinai in Tamil). It is not. There are slight differences between quinoa and thinai mainly in their amino acid profile. Quinoa has high protein when compared with other millets. Both are gluten free, high in fiber that helps for weight loss and control diabetes. Both takes the same quantity of water for cooking pulao, upma, porridge and soup. Similar in Calories too. But cost wise quinoa is not affordable and its not easily available in all the stores in India like millets.You can find it in very few organic shops in big cities Or you can buy from online stores like Amazon. I bought it from an Organic shop in Gandhi bazaar, Bangalore. Quinoa is most popular in US and other foreign countries. Many of my abroad readers asked me to share quinoa recipes years ago. At that time, I was not aware of this grain. I did not even know how to pronounce it. Then I came to know from Shalini that it should be pronounced as “keen-wah”. Some people also call it as Kinua. People usually consume this healthy grain for weight loss and to control diabetes. 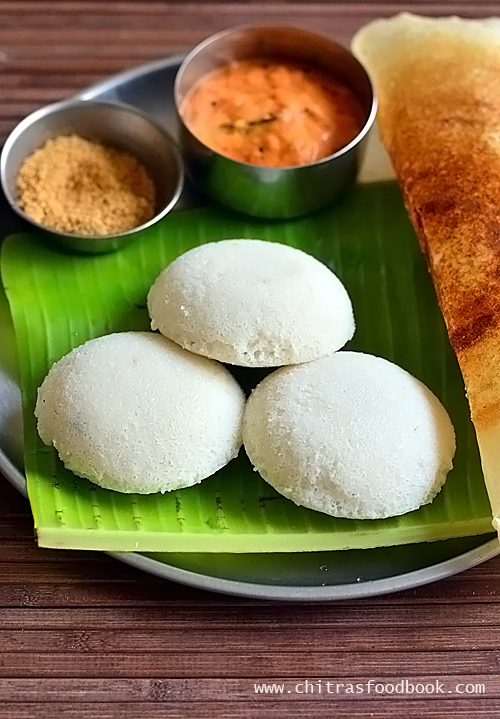 To begin with quinoa recipes, I felt Idli would be ideal for me. 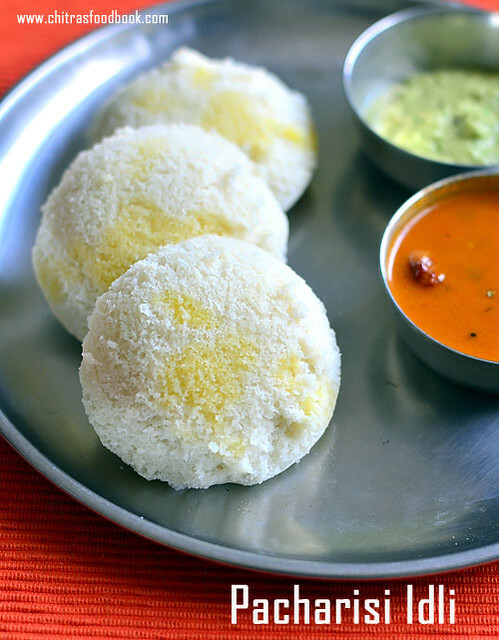 Being a South Indian, Idli is the staple food in my family. 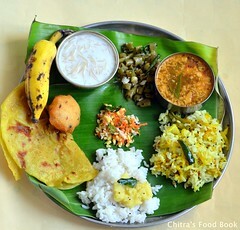 I like to consume millets and other super natural foods in the form of idli more than upma, kichdi, pulao or porridge. I can eat it 24x7 if its an idli with some spicy chutney or sambar. So this morning, I prepared instant quinoa idli with semolina/rava/sooji and curd just like our usual rava idli for our breakfast & refrigerated the remaining batter for dinner. 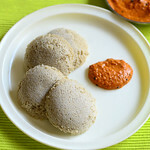 Quinoa idli came out great with soft and spongy texture. I was very happy with the results. 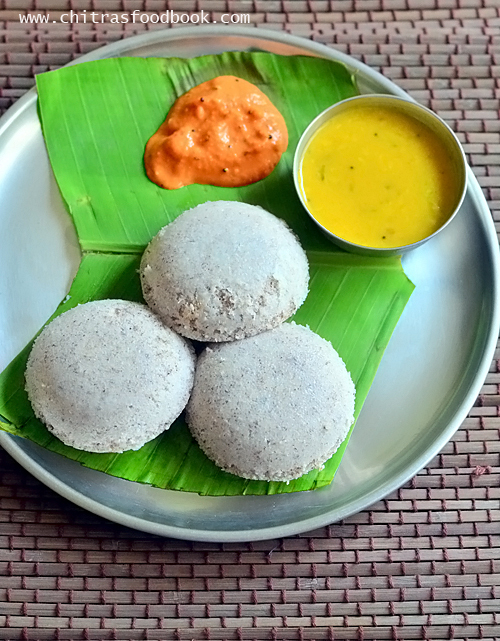 Color of the idli was grey otherwise there is no particular difference in taste between this idli and rava idli. Sendhil and myself enjoyed it with spicy coconut chutney and idli podi. 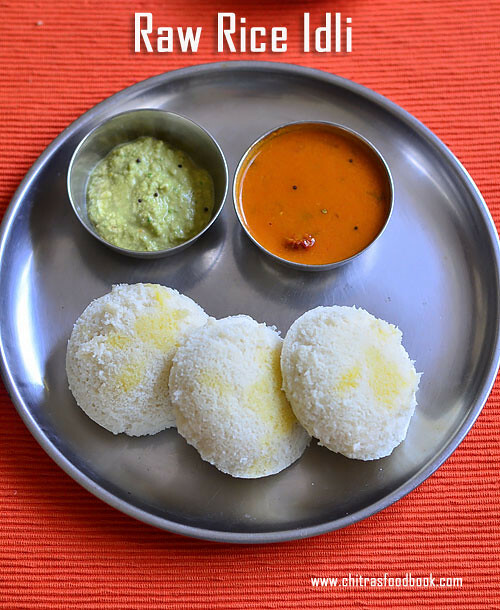 Personally I love instant idli recipes with tangy tomato chutney or tomato thokku. 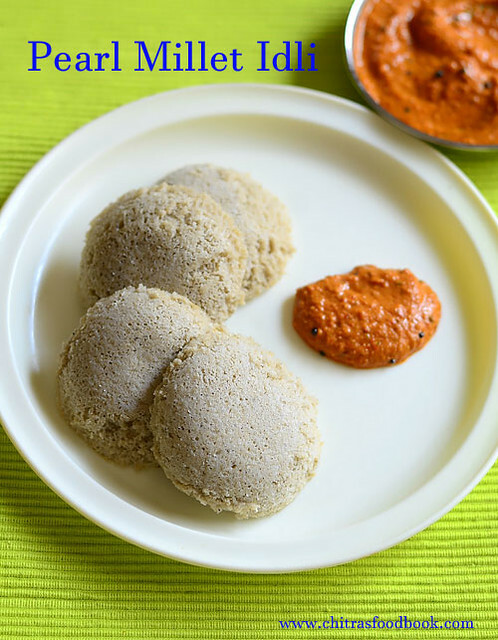 You can make the side dish as per your preference.You can make this instant quinoa idli in the next 15 minutes if you have quinoa, semolina and some curd in hand. 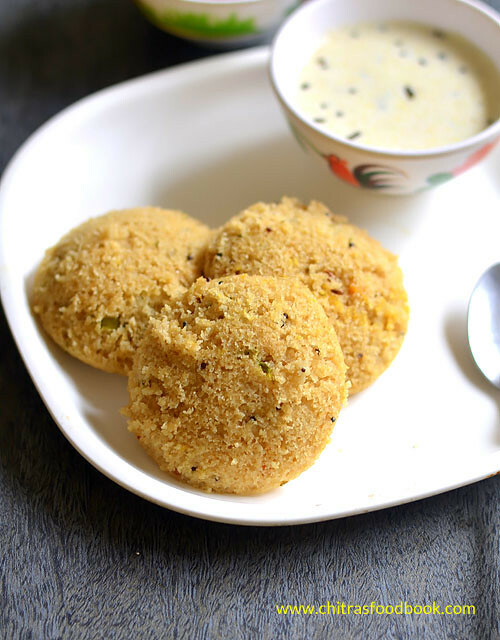 Friends, do try this healthy, yummy quinoa idli and share your feedback with me. 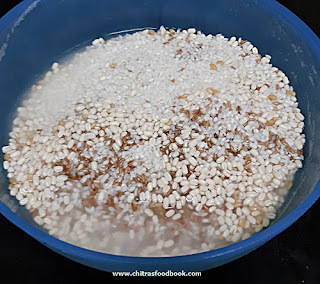 Ok, lets see how to make quinoa idli without fermentation with step by step pictures and video. Take Quinoa and grind to a fine powder. Heat oil in a kadai. Splutter mustard seeds, urad dal, chana dal. Saute green chillies, ginger, curry leaves, coriander leaves. Add semolina and roast for 2 minutes. Then add quinoa powder and roast for 2 more minutes. Let it cool down. Then add salt, curd and mix well. Add water to make thick spoon able batter. Add baking soda,mix well.Rest for 5 minutes. Pour in greased idli plate and steam it for 10 minutes. 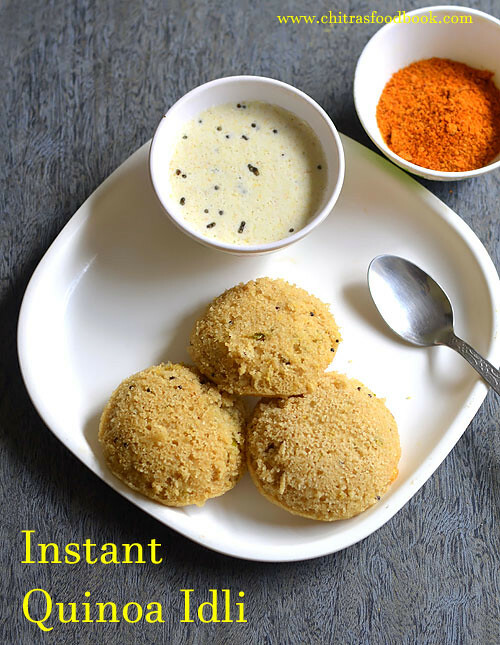 Remove after one minute and enjoy Instant quinoa idli with chutney or sambar ! Grind Quinoa to a fine powder in a big mixie jar. Keep aside. Heat oil in a kadai and splutter mustard seeds, urad dal, chana dal and cumin seeds. Saute till dals turn golden. 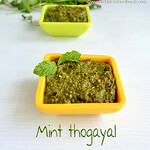 Add finely chopped green chillies, ginger, curry leaves and coriander leaves. Saute for a minute. Add rava and roast in medium flame for 2 minutes. Add ground quinoa and roast for 2 more minutes till nice aroma arises. Remove the kadai, transfer the roasted items to a bowl and let it cool down. Add curd, required salt and mix well. Add water gradually and make thick batter. I used 3/4 cup of water approximately. Batter should be thick and spoonable. Add baking soda, mix well and keep the batter aside for 5 minutes. 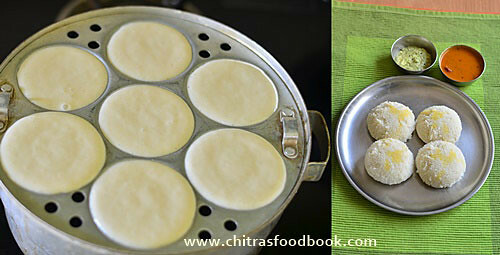 Grease idli plate with oil and pour the batter till 1/2 of the mould. Steam for 10 minutes.Check with a toothpick or back of spoon. If it comes out clean, idli is done. Remove the idli plate and rest for 2 minutes. Take the idli using a spoon. 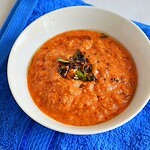 Serve hot with coconut chutney or tomato chutney for best taste ! You cannot make dosa with this batter. For variations you can add oats too. 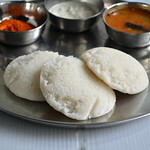 Adding soda helps to make the idli soft and spongy. You can also add ENO instead of soda. Do not add more water to the batter. Idli becomes flat and sticky. 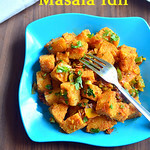 If you wish, you can skip the tempering part and make plain idli. 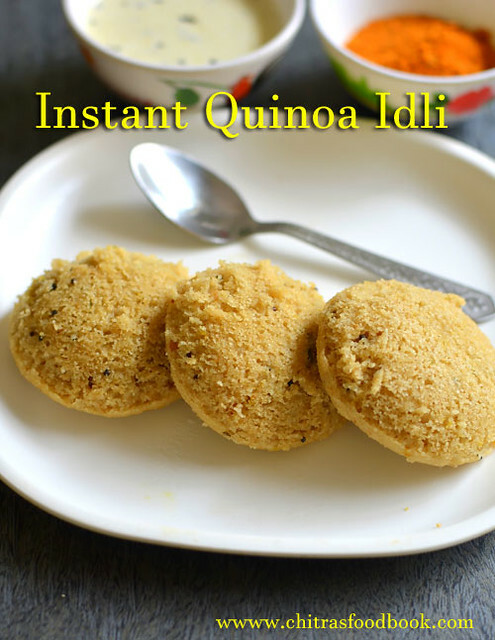 Try this healthy, instant quinoa idli for breakfast/ dinner and enjoy ! 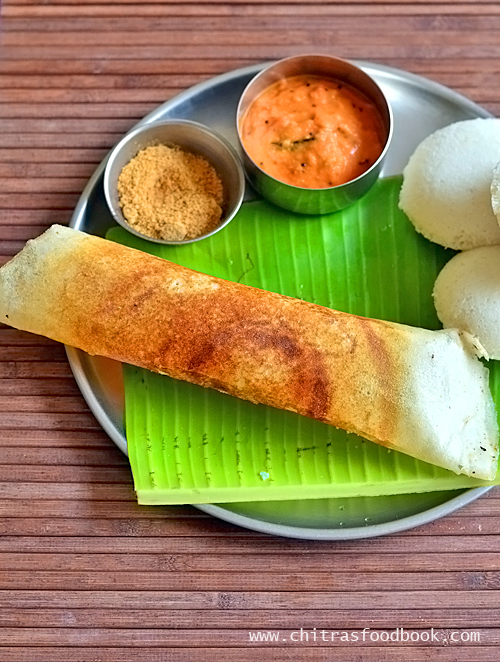 Pearl millet idli, dosa recipe without rice ( Kambu idli dosai in Tamil, Bajra Idli dosa in Hindi, Sajjalu Idli dosa in Telugu, Sajje idli dosa in Kannada, Kambam Idli in Malayalam) with step by step pictures and video. 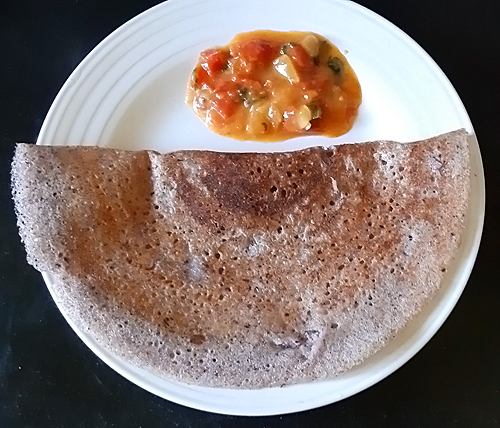 After a long time, I am happy to share a millet recipe in my website.I love to consume millets in the form of idli, dosa, adai or upma at least once in week either for breakfast or dinner. 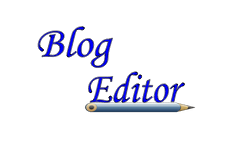 But I haven’t blogged many of the recipes I make in my kitchen. So I thought of sharing them one by one from this week. This is not going to be a millet series. 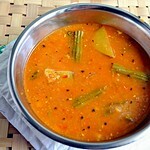 I will try to post the Indian style millet recipes whenever I can. 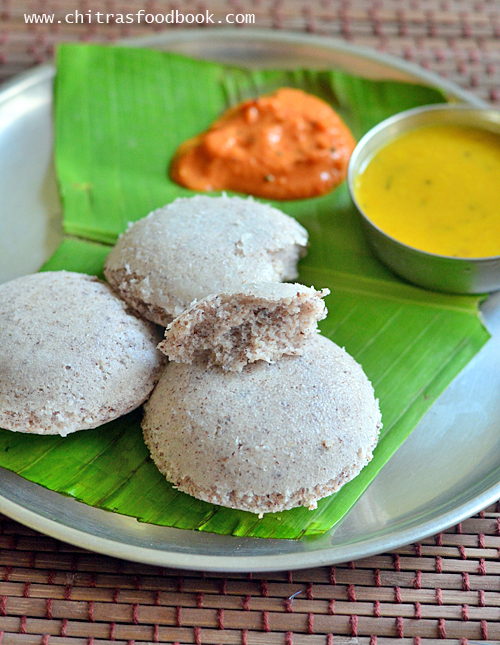 To begin with here is a healthy, super soft pearl millet idli without using rice. Pearl millet is one of the wonder grain millets that helps to control diabetes, reduces cholesterol and aids for weight loss. I adapted my Mixie idli,dosa batter recipe and prepared this idli using bajra/kambu. 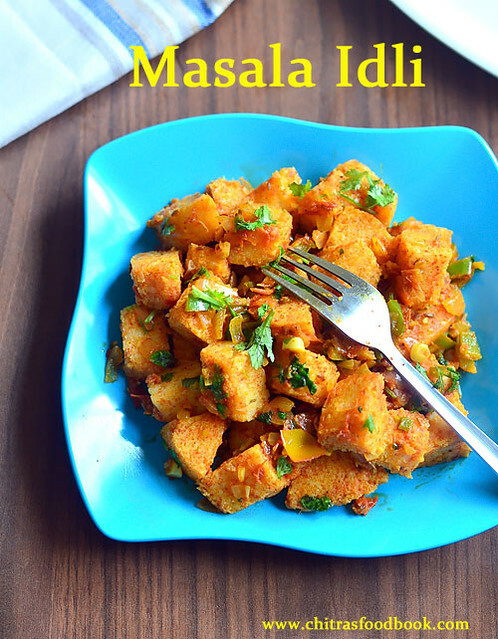 We can grind this kambu idli batter easily using Indian mixie. It came out very well and I am completely satisfied with the results. 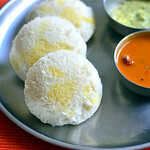 I made soft idli on the first day with the fermented batter and crispy dosa for the next day dinner. Both were good in taste when consumed hot. 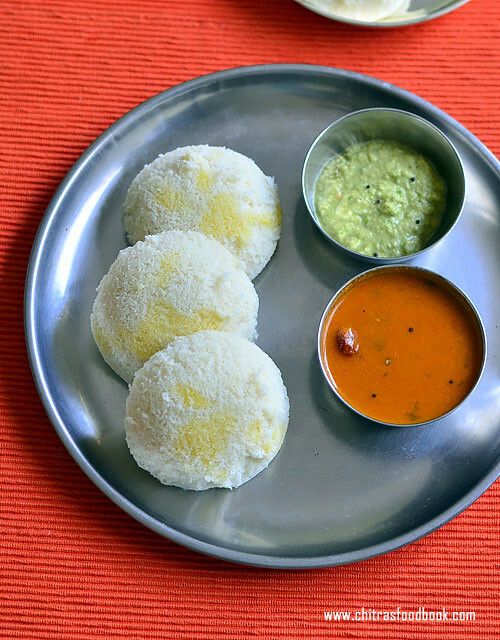 But idli looks grey in color and smells like millet as it has no rice. 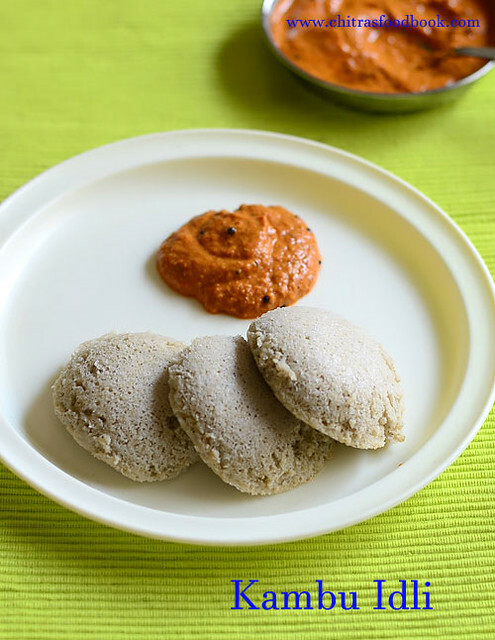 Tomato chutney or coconut chutney is a good side dish for this Kambu idli and dosai. 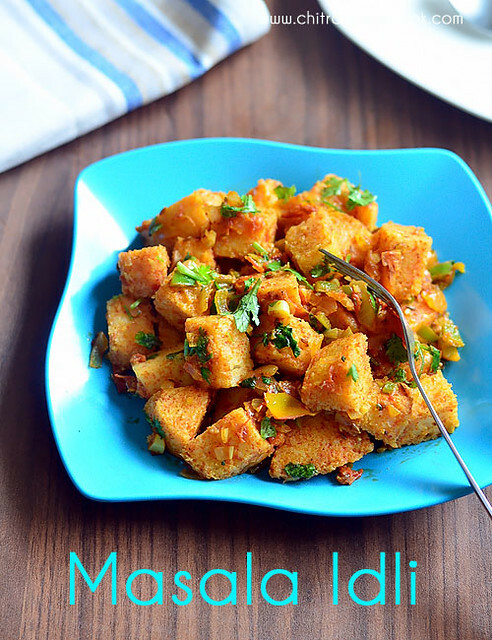 Do try this healthy bajra idli at home and share your feedback with me. 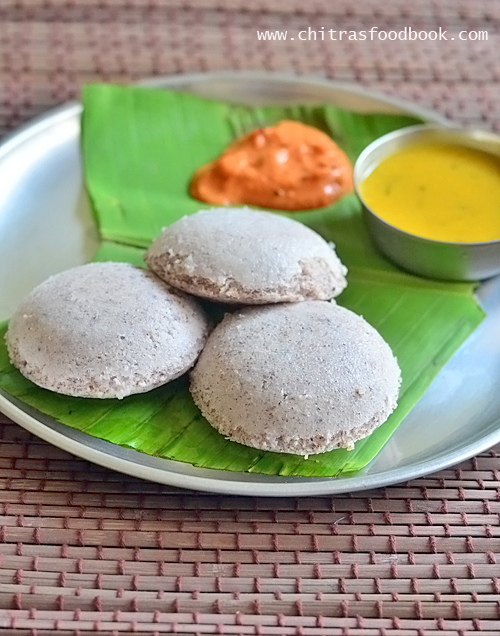 Ok, lets check how to make Kambu idli/ Pearl millet idli with step by step pictures and video ! 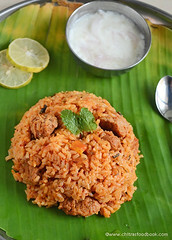 Do check out my other MILLET RECIPES too. Wash and soak pearl millet, methi seeds and poha together for 5 hours. Wash and soak urad dal separately in another bowl for 2 hours. Grind urad dal to a smooth paste adding the soaked water. Collect in a bowl and then grind millet + Poha mixture to a smooth paste adding enough water. Mix both the batter with hands and let it ferment overnight. 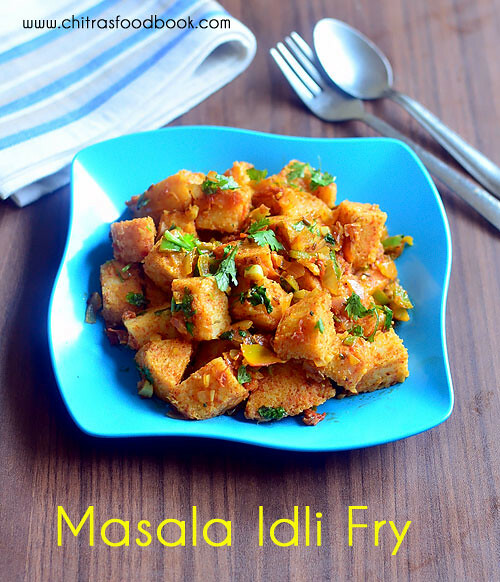 The next day, mix the batter well and make idli. 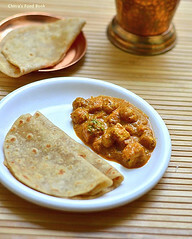 Enjoy with tomato chutney or coconut chutney ! Wash the pearl millet twice to remove the debris , add poha, methi seeds, wash again and soak it in enough water for 5 to 6 hours. Wash and soak urad dal separately in another bowl for 2 hours. First grind urad dal in a mixie to a thick, smooth batter adding enough water. I used the soaked water for grinding. You can also use ice cold water. 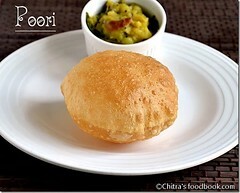 Then grind the soaked pearl millet + Poha to a smooth batter adding required water. Do not make the batter watery. Mix both the batter well with your hands and allow it to ferment overnight or 12 hours based on the weather in your place. The next morning, batter would have raised well. 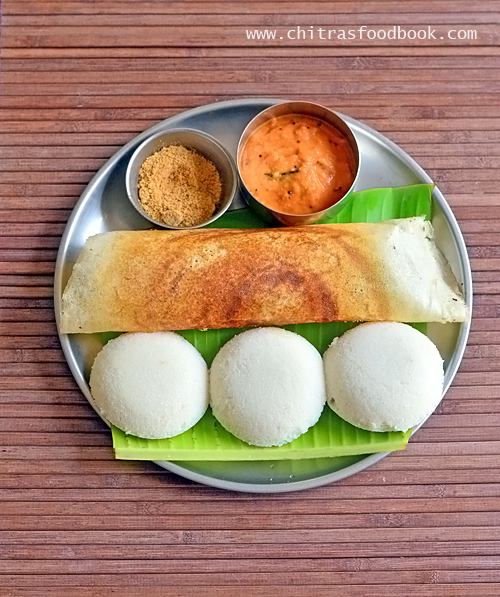 Its consistency should be like regular idli batter. 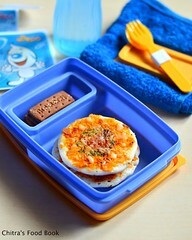 Mix well and make idli in a greased idli plate. Steam it for 10 to 15 minutes. Remove after it becomes warm. It tastes super soft when hot with the flavor of pearl millet. Serve hot to enjoy its best taste ! Do not grind the batter too watery. Add only the required water. 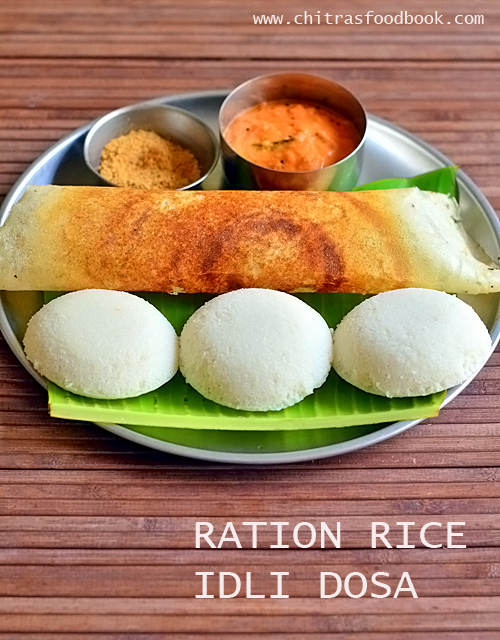 Urad dal should be soaked and grind separately to get soft idli. If you soak them together, you need to add more urad dal and poha. You may have to use 3:1 ratio of millet and dal if soaking them together. You can also use Kuthiravali/ barnyard millet or Thinai/Foxtail millet instead of pearl millet. 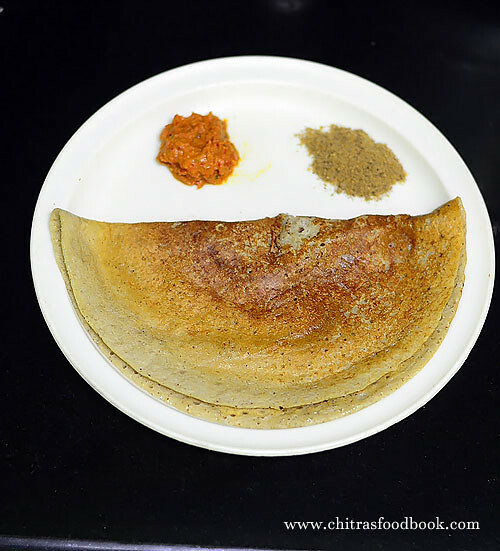 Try this healthy Kambu idli & dosai with your favorite chutney or sambar !